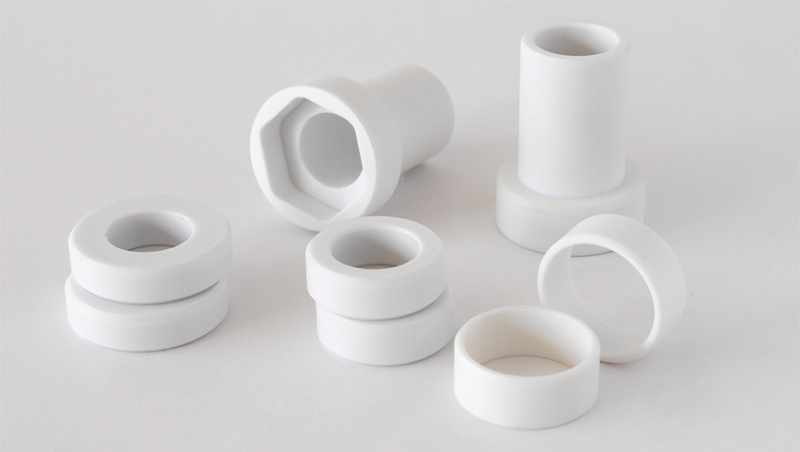 It is advisable for mining companies to consider converting brass components to polymer alternatives, says Vesconite Bearings’ Marius van Zyl. Non-ferrous-metal thefts are associated with direct costs and the indirect costs of production losses, with one study finding that, while copper-related incidents comprised 51% of mine incidents on South African mines, they made up 73% of primary and production losses. While copper cabling is the most worrying type of non-ferrous metal theft — since it is associated with possible endangerment or loss of life, with ventilation and transportation failure likely in the event of a power interruption, in addition to the substantial drops in revenue and profit associated with work stoppages — other brass components’ thefts are also a concern for mines. This is because brass components are concealable, removable, disposable and available and so are also an attractive target for thieves. In addition, many components that are stolen are also not recovered and are only detected after a piece of equipment is found to be inoperable. Van Zyl, who acts as the representative of Vesconite Bearings to the mining sector, believes that mining companies may reduce substantial losses if they convert brass components to ones made of the company’s polymers, including Vesconite, Vesconite Hilube and HiTemp 150. He notes that, particularly in underground mines, items such as pumps are stripped for their brass parts long before they wear out. “Our products last longer than bronze ones in many of the applications and are not sought after in the metals scrap market,” advocates Van Zyl. “Using our polymers will reduce losses due to theft,” he comments.